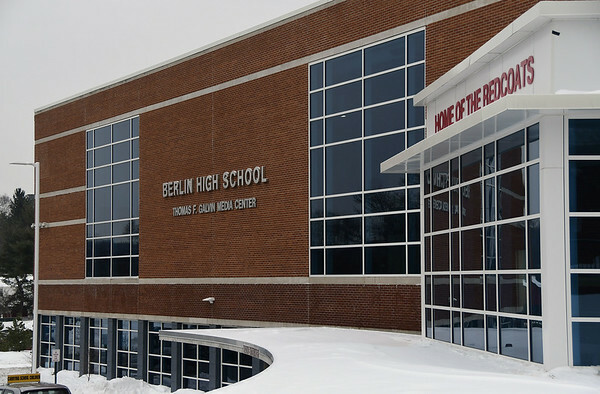 BERLIN - The Board of Education is looking to appoint a principal at Berlin High School and assistant superintendent at their next regular meeting on Monday. Barbara Ventura, former assistant principal at BHS, has been acting as interim principal after the school board accepted the resignation of former principal Francis Kennedy last summer. His resignation is effective June 30 this year, as he was granted a leave of absence without pay and benefits, between Nov. 2 of last year and June 30 this year. The leave of absence was to allow Kennedy, who accepted a position with the New England Association of Schools and Colleges, time to decide when to retire as a Connecticut certified staff member, as it’s an irreversible decision once he makes it, Kennedy said. The school board advertised to fill Kennedy’s vacancy last fall, but decided to postpone the search to 1- gain a larger pool of applicants, and 2 – achieve savings in a tough fiscal climate by not hiring someone until the next fiscal year starting this July 1. Kennedy’s salary after six years was $158,385. The assistant superintendent position became vacant after Brian Benigni, who previously filled it, was named Superintendent of Schools effective Jan. 3. His appointment came after former superintendent David Erwin retired, effective Jan. 2, after being involved in public schools for over 40 years across several school districts. The school board also decided to hold off on filling Benigni’s old position to achieve savings in the tough financial climate of the town and state. Benigni’s salary as assistant superintendent, before getting promoted, was $175,750, after holding the position for several years. Benigni and school board president Matthew Tencza did nto return a request for comment. The meeting begins at 7 p.m. in the Board of Education meeting room, 238 Kensignton Rd. Posted in New Britain Herald, Berlin on Friday, 23 March 2018 18:46. Updated: Friday, 23 March 2018 18:52.